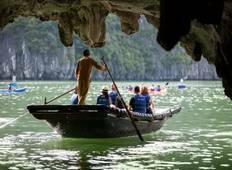 Discover a varied offer of budget discovery tours that will take you through some of the most renowned destinations such as Hanoi and Halong Bay. Each affordable tour will provide you with memorable moments for some of the lowest prices on the market. "it is hard to communicate with some tour guide and driver. There is room for improvement..."
"The trip was excellent value for money, all transport was seamless and organised...."
"Very nice tour. 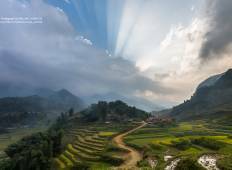 Best tour operator in Vietnam. Highly recommended!"